We have a wide variety of members and a large specialized offer that will make your event a success. 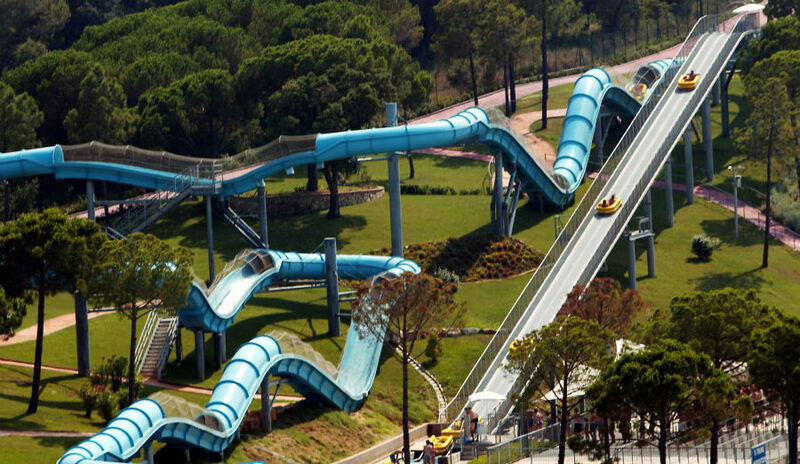 Water World in Lloret de Mar, you can enjoy various rides, such as wave pools, rapid rivers, kamikaze…. A set of attractions for children and adults public. 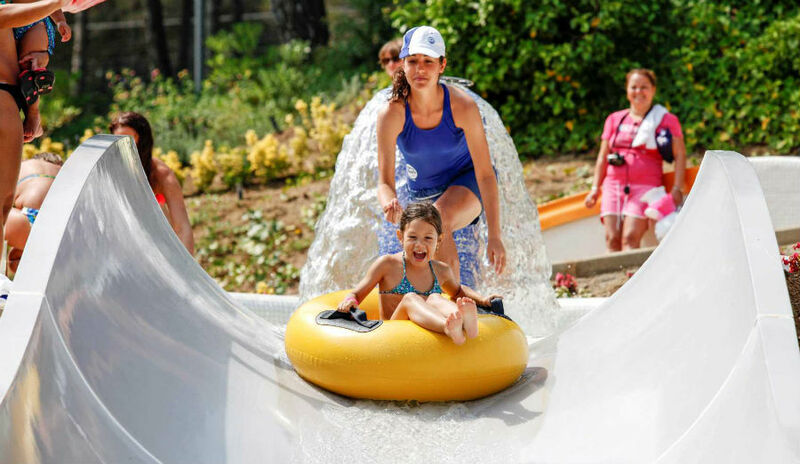 Waterworld in Lloret de Mar is a perfect place to spend unforgettable days with family and friends. 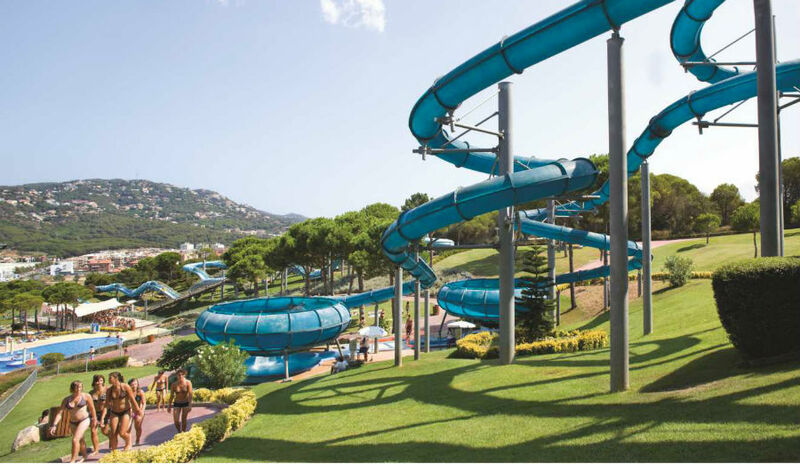 Considered the best park in Europe for its attractions and green areas of great natural and scenic value, since 1985 proudly contributes to consolidate the town of Lloret de Mar as a tourist destination. 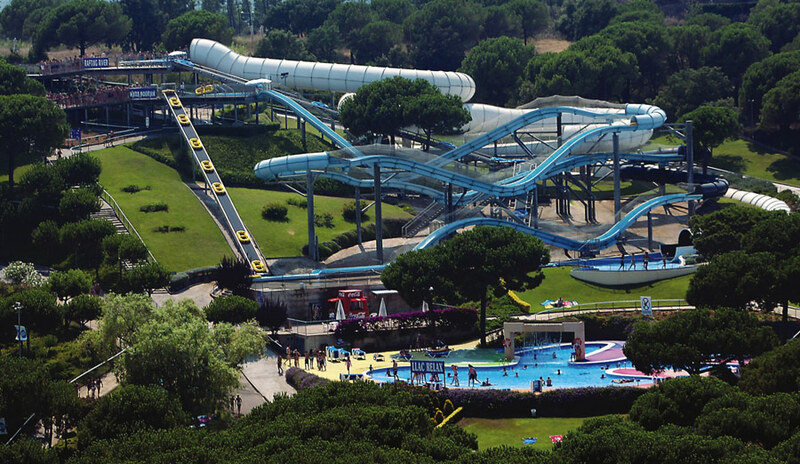 In this brief introduction, and with nearly thirty years experience in the world of water parks, we recommend you to visit Catalunya, discover the Costa Brava, and make sure that you take the chance to have a day’s fun in our water park. 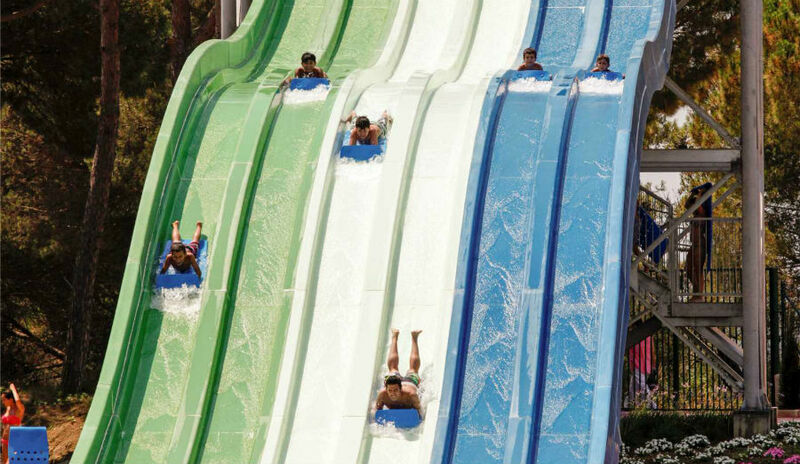 You will soon see that you have made the very best choice for your holidays.